We are pleased to welcome Chilean students with scholarships from Becas Chile. Becas Chile is the Chilean government’s main funding scheme to support Chileans to study at postgraduate level overseas, with the aim of contributing to Chile’s innovation and competitiveness. 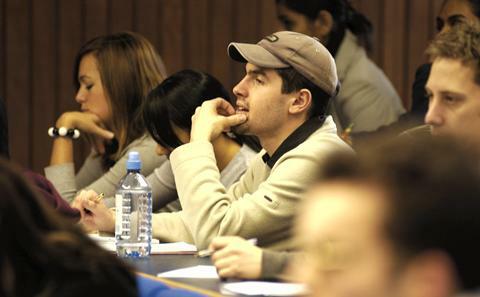 You can apply for funding to study a masters or PhD course. The scholarship is for study in any subject except LLM and MBA degrees. It covers the full international tuition fee, a stipend for living expenses, return flights, stipend for books, health insurance, settling and returning allowance and, if needed, up to one year of language study in Chile if necessary. All students selected for this scholarship are required to return to Chile after their course finishes. When they return, Santiago residents must stay in Santiago for double the time they were studying abroad. Residents not from Santiago must stay for the same amount of time as they studied abroad. You will need an unconditional offer from the University of Southampton, or an offer conditional on English language, before you apply to Becas Chile for your scholarship. 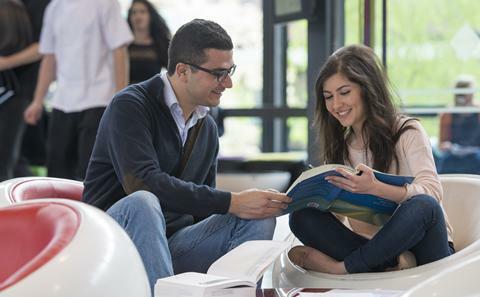 Apply for your place at Southampton by submitting a formal application and supporting documentation, including an IELTS or TEOFL certificate (please be aware that to receive an unconditional offer, the IELTS or TEOFL requirement will also have to be met). When you have received your offer, you can apply direct to Becas Chile for a scholarship. For information about deadlines and how to apply, visit the Becas Chile website. For more information on applying for this programme at Southampton, please contact the International Office.